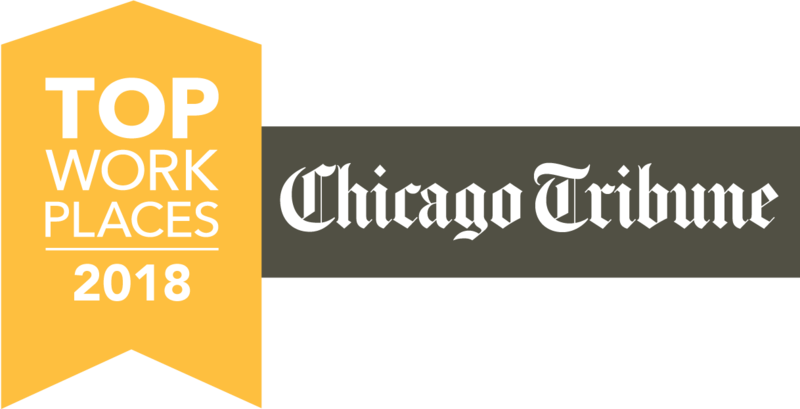 VOTED CHICAGO TRIBUNE'S TOP 100 WORKPLACES IN 2018. FIND OUT WHY. We offer a variety of maintenance services to keep you moving. Since 1955, TTX has been a unique and creative provider to the rail industry. Throughout the United States, Canada and Mexico, the signature yellow cars of TTX Company move along North America’s railroads carrying goods and raw materials that consumers and companies rely on. Pooled, multi-purpose railcars maximize utilization by reducing empty miles and switching to minimize network empty flows. TTX cars may be reloaded and routed to any other destination by any railroad eliminating unnecessary costs. TTX doesn’t just supply North America’s railroads with railcars. TTX specializes in the complete repair and maintenance cycle of freight railcars. TTX’s railcar fleet is concentrated in three key car types: flatcars, boxcars and gondolas. The fleet contains over 27,000 boxcars and gondolas but flatcars and intermodal wells are by far the largest part of the TTX fleet – over 133,000 of them. Whether it’s in our repair shops, field maintenance operations or on the line of road, TTX is committed to providing quality, defect-free equipment and a safe working environment. TTX offers a unique mix of careers in the rail industry, combining sophisticated market intelligence and logistics management services with heavy equipment maintenance and repair. We look for talented people who are excited about bringing their ideas and energy to sustaining the long-term value of a seasoned, well regarded company.